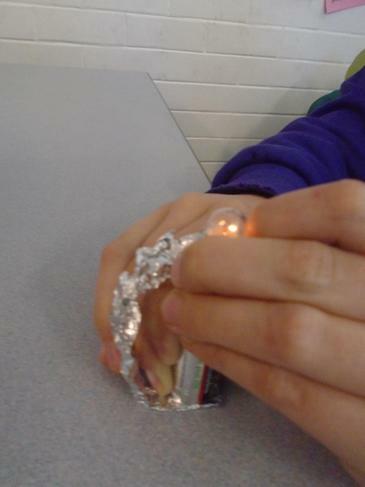 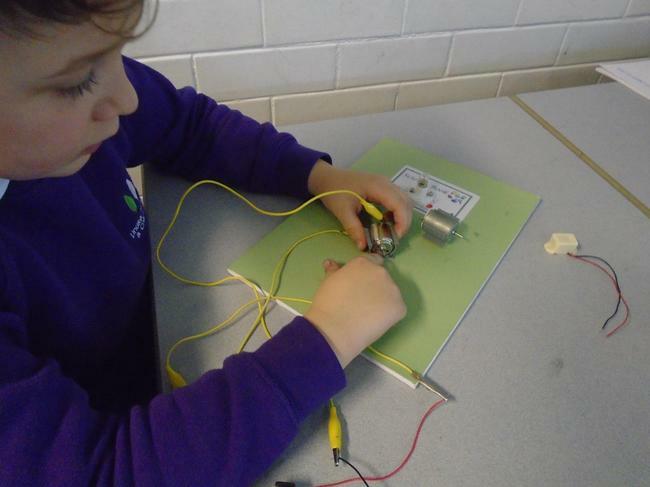 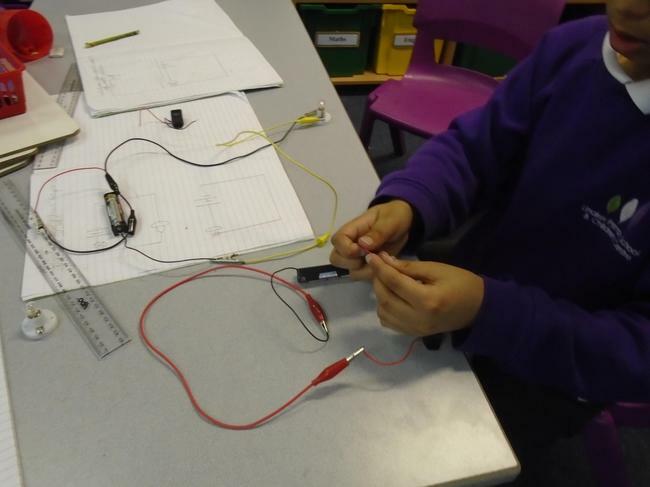 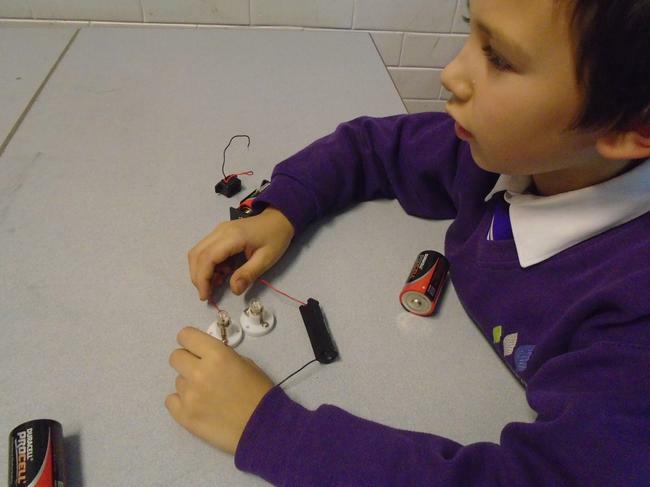 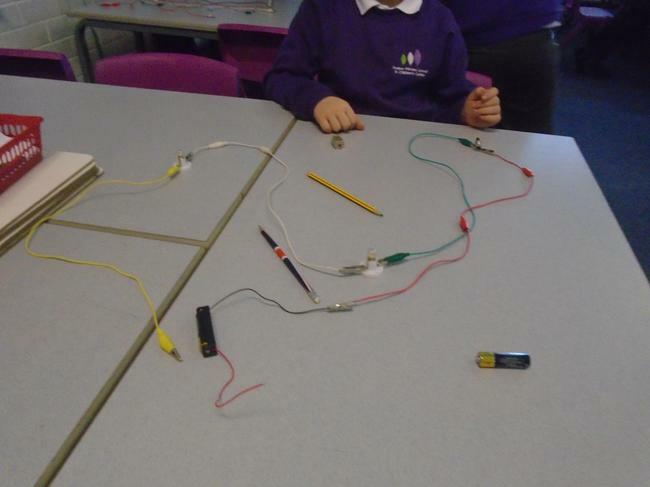 This half term, pupils in Year 3 and 4 have been learning about electricity. 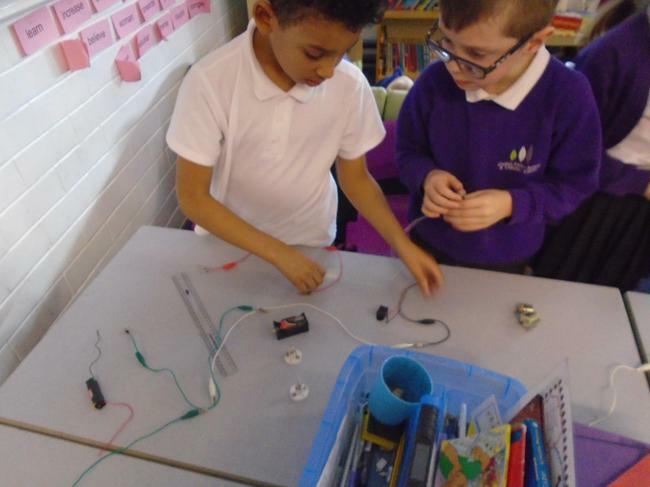 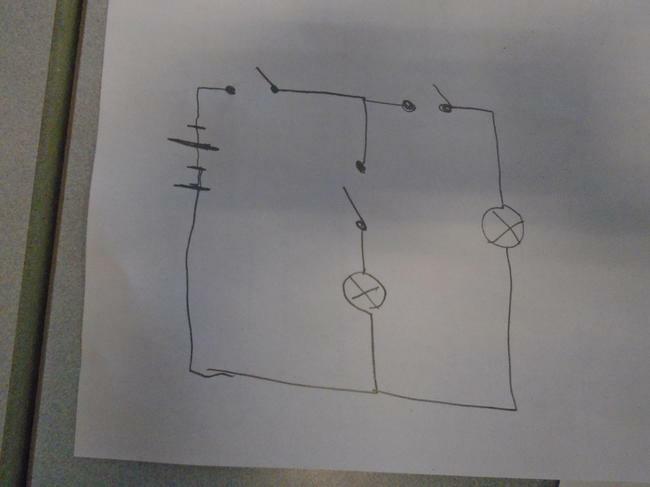 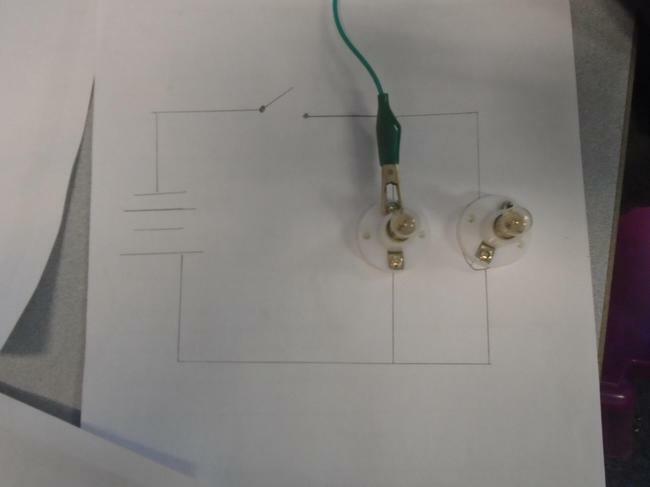 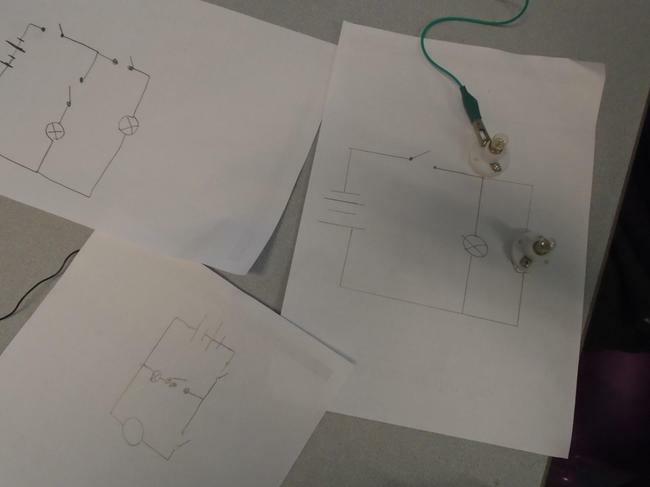 We have found out what it takes to make a complete circuit; learned to draw circuit diagrams and considered what different components can be used for. 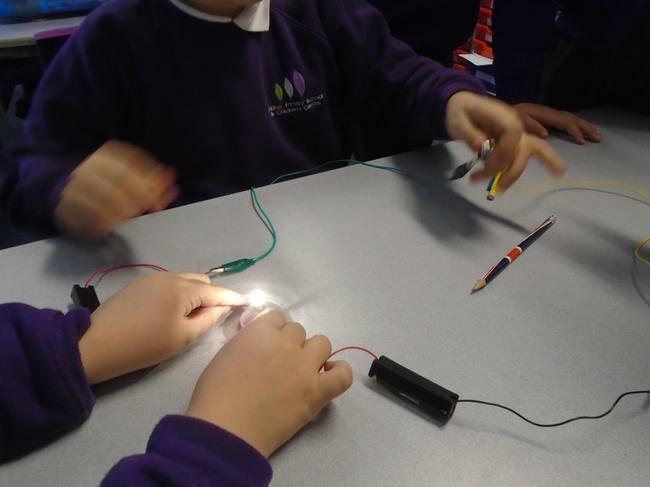 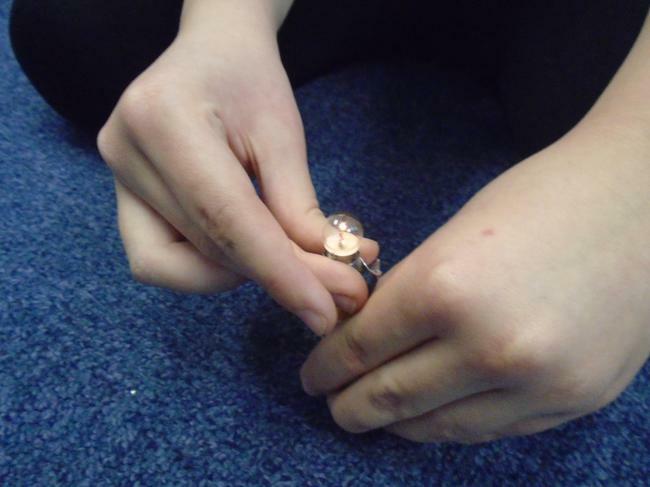 As you can see from the pictures, our learning was been very 'hands-on'!